Here in Laguna Niguel the real estate market can be difficult to navigate. Like most of Southern California the market is fast and occasionally wild. If you hesitate you could miss out on a gem but in the same capacity if you pounce on something without the right knowledge you might overpay for a dud. 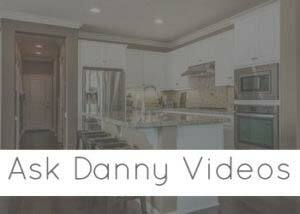 If you are looking for a great real estate here in Laguna Niguel give me a call! My team and I are here to help answer any questions you might have! I love being a Laguna Niguel real estate agent and I hope if there’s anything I can do to assist you, you’ll reach out. 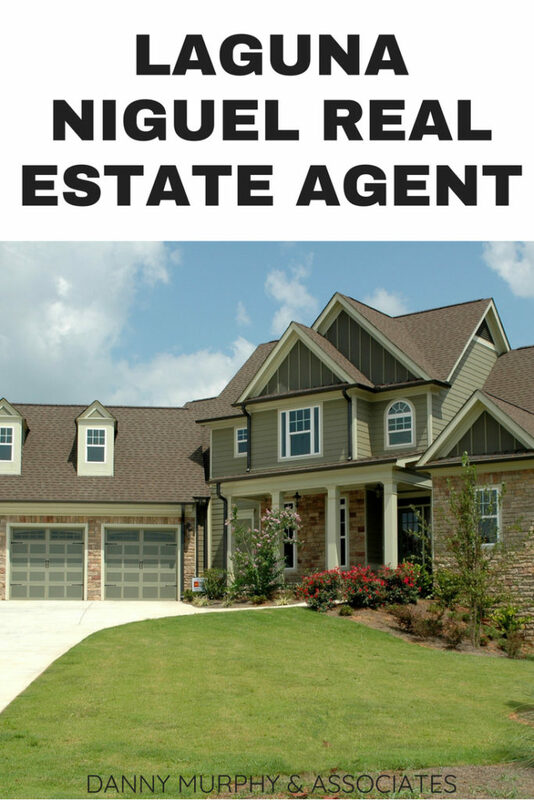 Are you wondering what sorts of tactics I use and services I provide as a real estate agent in Laguna Niguel? Here’s a list of a few of my top choices, these services are designed to help homes sell fast and for the best price! I always seek to work with top professionals. In any field from financing to landscaping it can make a real difference to choose professionals who are on top of their game! 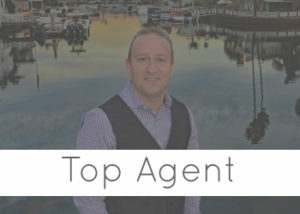 Over the years I have built a list of amazing contacts who assist my team and I and our clients in all areas of the real estate market here in Laguna Niguel. I’ve found that being a great real estate agent is about getting the job done and making sure my clients are happy! By using top professionals in all fields I can make sure that every job is done with confidence and efficiency. Working as part of the First Team Real Estate company I have access to a top tier team of brokers here in Southern California. Their partnership with Christie’s International meals that I can also help you buy and sell in the luxury market here and around the globe. It doesn’t matter if you need to downsize, upsize, or simply find a new place to live, I have the tools, experience, and team to make that dream a reality. 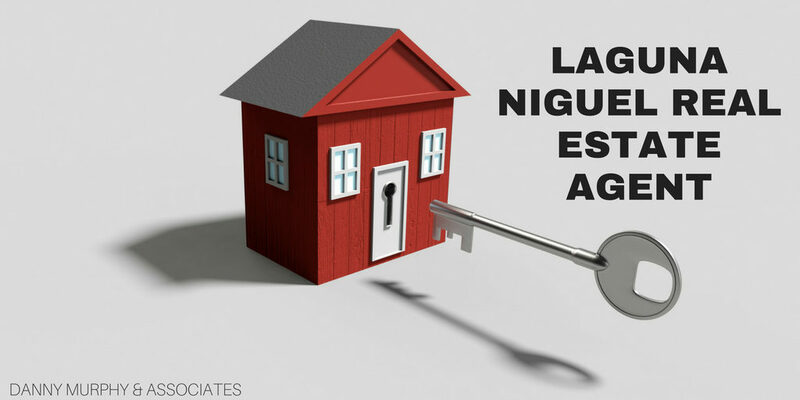 Let’s take a look at some fo the great properties I’ve had a chance to help clients buy and sell in the Laguna Niguel area! 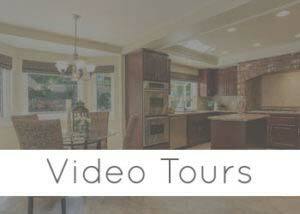 Check out my YouTube page for more info on some of these great Laguna Niguel properties. You can see it right here. Don’t forget to like and subscribe so you can be the first to see new updates, community events, sales, tours, and more!